"A stand out winner - very impactful!" 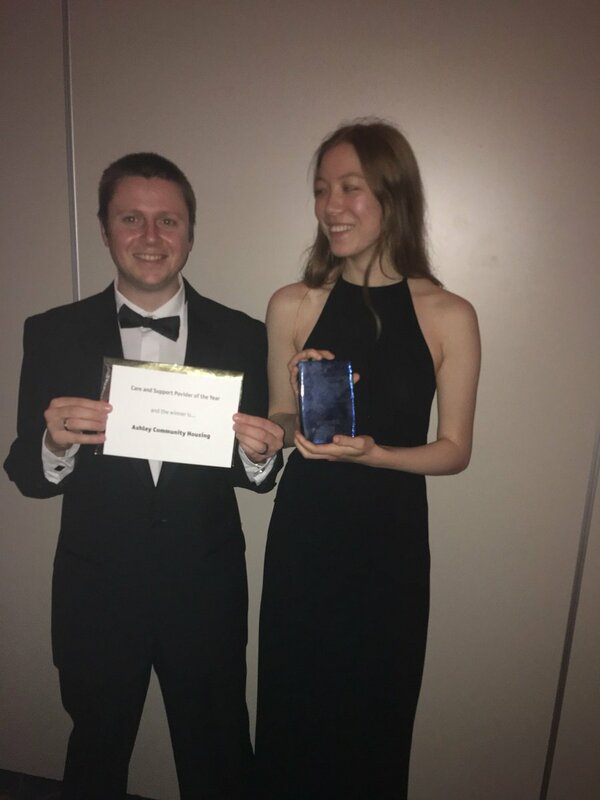 At an exciting awards ceremony on 12th October Ashley Community Housing (ACH) were delighted to win Care and Support Provider of the Year at the 24housing Awards. These awards were founded in 2013 with the aim of celebrating the very best that the housing sector has to offer. They recognise outstanding organisations and individuals who have demonstrated their ability to thrive in the new housing landscape. 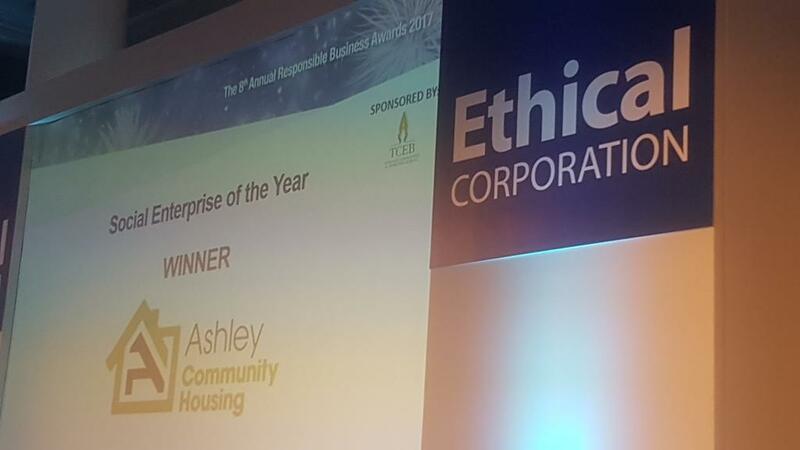 Then, on 16th October, we were delighted again to be crowned Social Enterprise of the Year at the Ethical Corporation Responsible Business Awards. 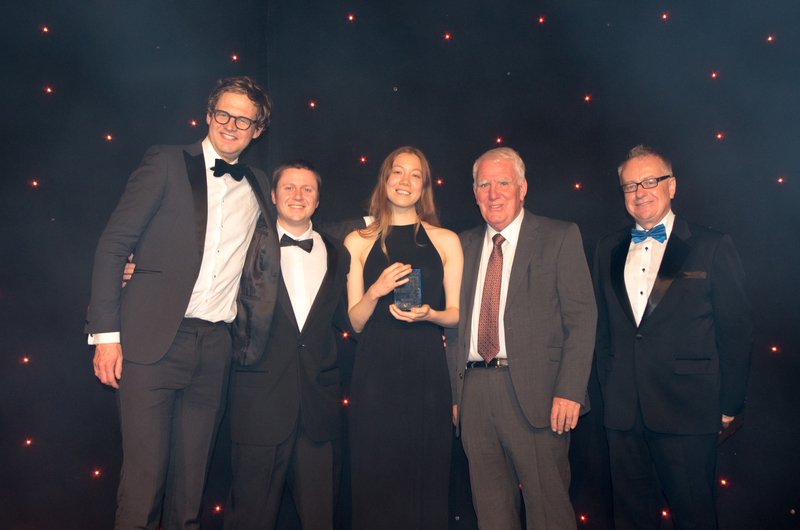 These awards celebrate and reward the leading organisations from across the globe, recognising those that are truly having an impact on business, society and the environment – setting new standards and direction for business. 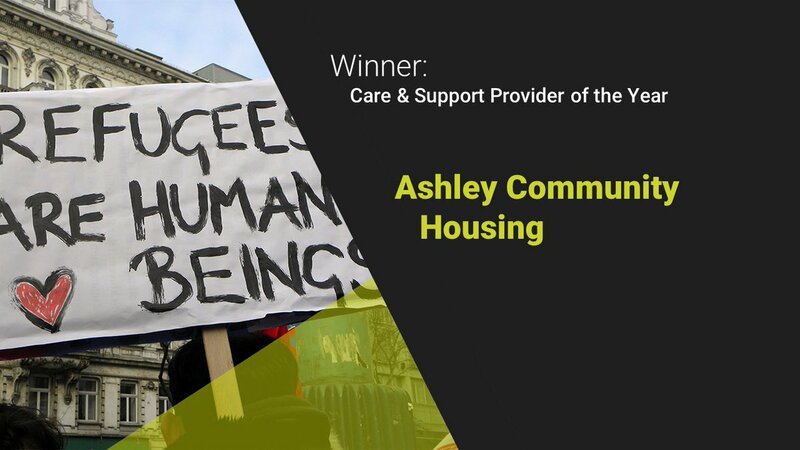 Ashley Community Housing (ACH) was established in 2008 as a social enterprise specialising in the economic, social and civil integration of refugees through accommodation and community based training support. We have successfully resettled over 2000 individuals from refugee backgrounds in this time. Our #rethinkingrefugee programme is considered outstanding and reflects our commitment to making sure refugees become part of society rather than remaining marginalised and under-employed. * For more information regarding media usage, ownership and rights please contact ACH.